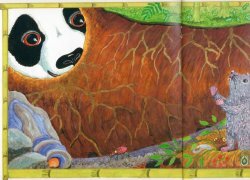 In this beautifully illustrated book, a brave little Panda searches the bamboo forest looking for a friend. A grumpy bamboo rat tells him to go away and the monkeys just won't play. When he finds a shy red panda, he learns about determination, sharing, differences and helping a friend in need. 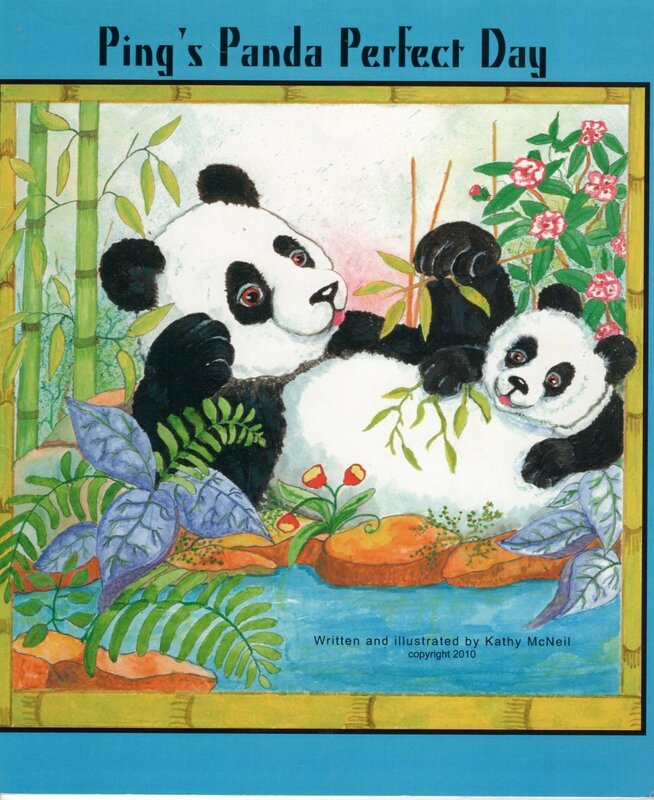 This book will delight children 2-8 and help build their confidence in new situations. 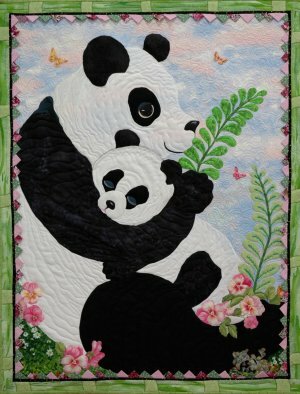 Consider making this crib size quilt from my Mother and Baby Panda pattern for your special child.